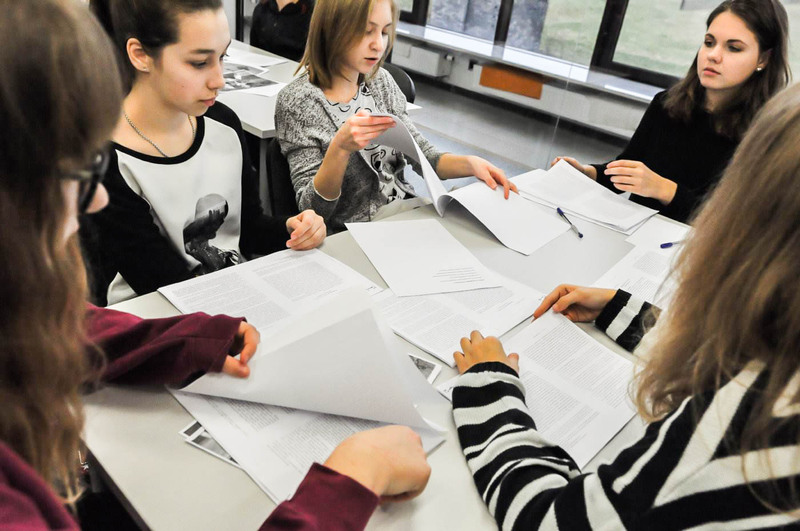 From year-to-year, we notice a stronger interest in the museum lessons organised by the Education Department of the State Museum at Majdanek and the Museum and Memorial Site in Bełżec. 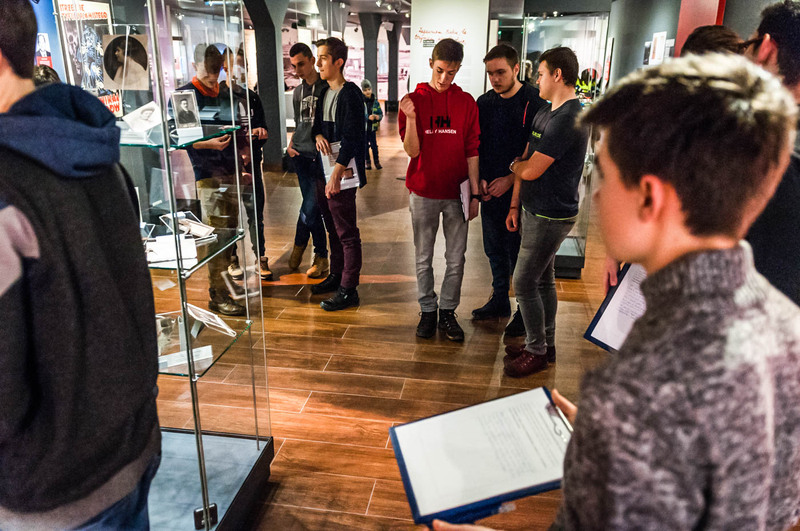 In 2018, there were organised around 120 museum classes at the museum. 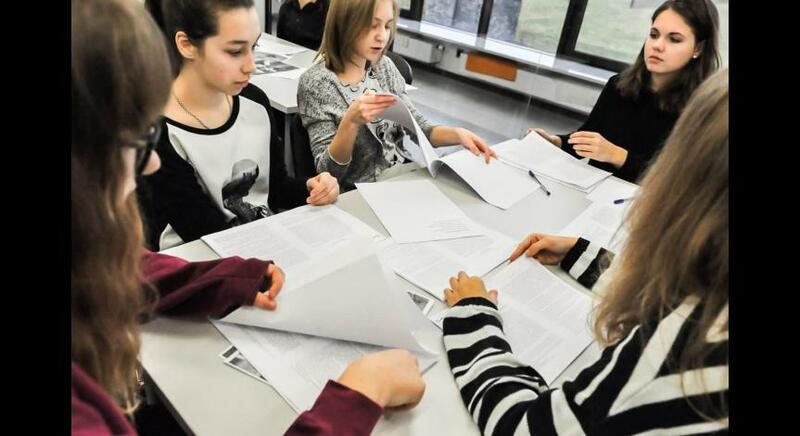 Almost 3500 primary, middle and high school students from the whole Poland attended the lessons. 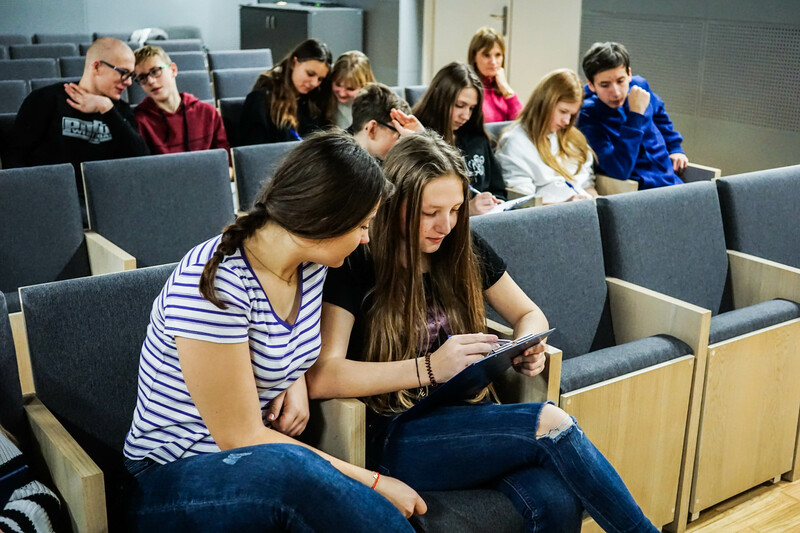 Most of the lessons were carried out free of charge as a part of the programme ‘Accessible Culture’ of the Ministry of Culture and National Heritage. 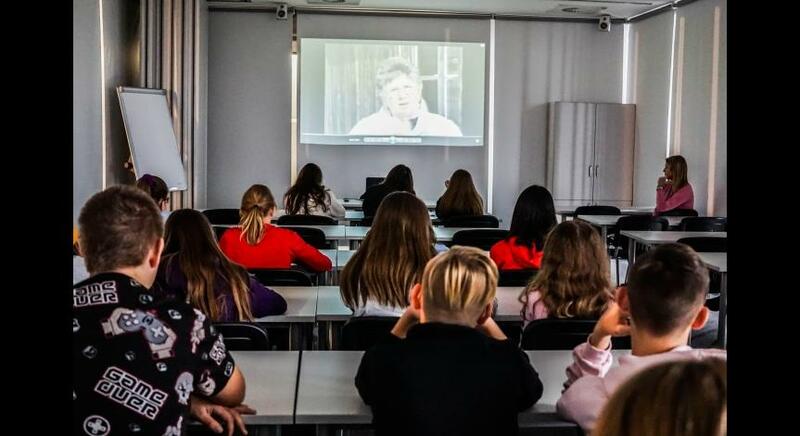 Following lessons received the most attention: ‘The fate of the children at the concentration camp at Majdanek’, ‘The world behind wires – attitudes and experiences of the prisoners at Majdanek in video reports’, ‘Different fates – similar dreams. 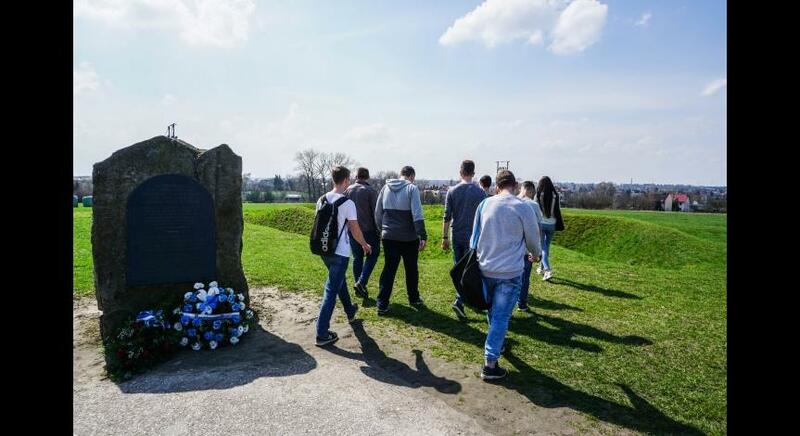 The prisoners and Majdanek camp in video accounts of history witnesses’. 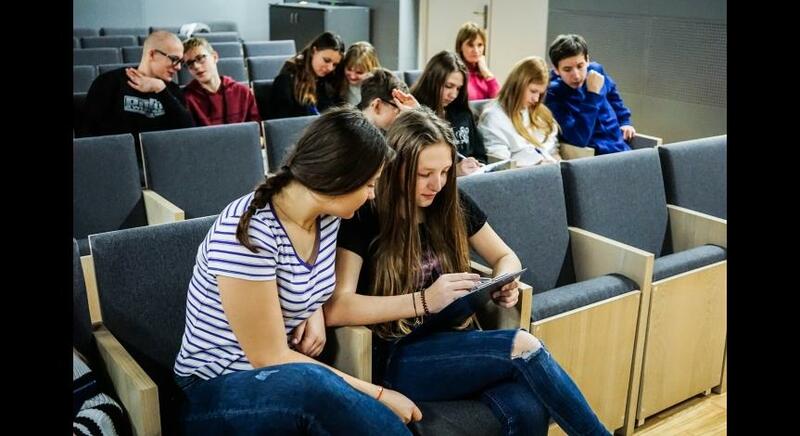 During the lessons students visited the premises of the former camp they actively got to know the history of this place through multimedia presentations, video reports of the witnesses for history, source texts and a historic exhibition. The lessons aim at combining the reflection on the past and the reflection on one’s own views and attitudes. 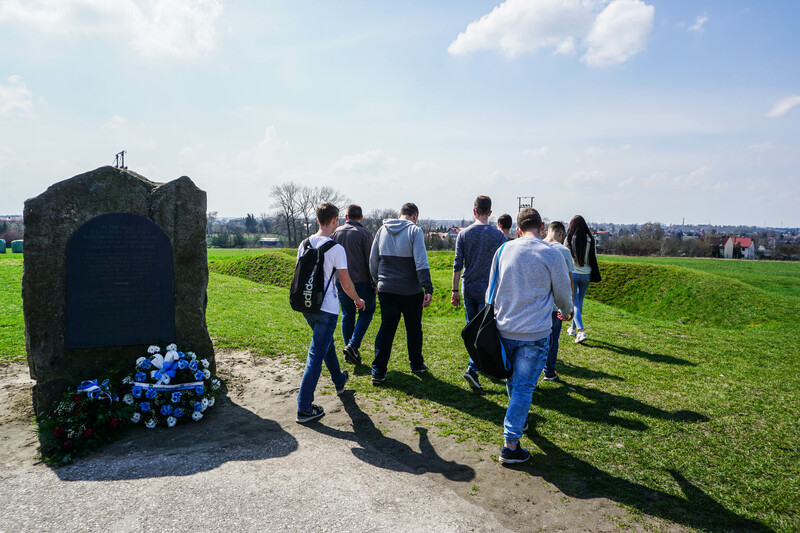 The State Museum at Majdanek is the only martyrological museum in Poland that develops educational activities for the youth and adults, basing on the theory of the pedagogy of remembrance. The museum came up with a unique concept using the assumptions of this out-of-school education model. 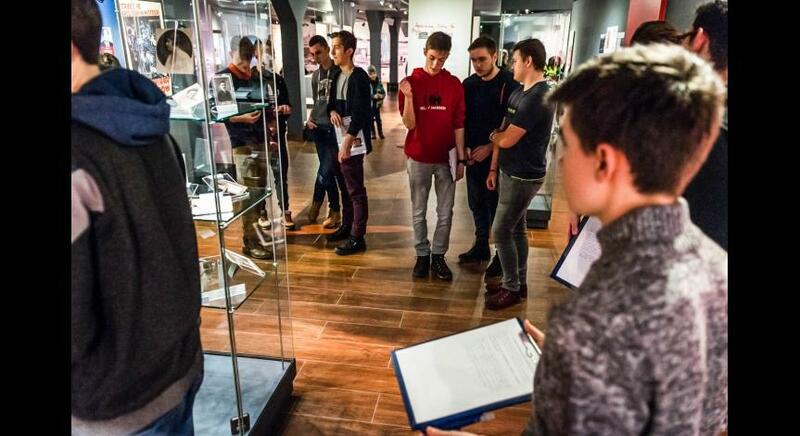 On the basis of that, the museum organises not only museum lessons, but also seminars, trainings, workshops or meetings with the witnesses for history. Thanks to that, the presentation of hard and painful moments of the past becomes not only interesting in a cognitive way, but also unforgettable in an emotional way. We invite you to participate in the lessons from the January. See the details below.